Editorials. Zoë Kravitz. 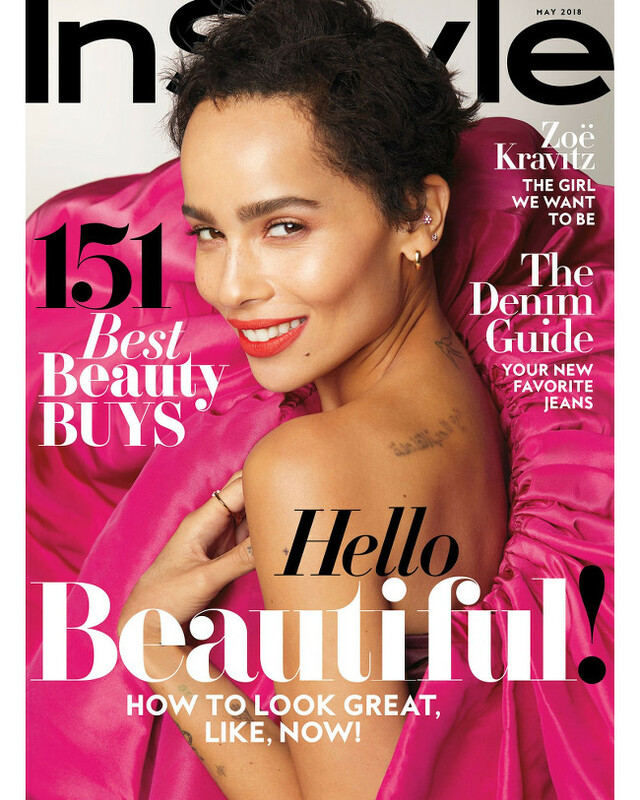 InStyle May 2018. Images by Anthony Maule. 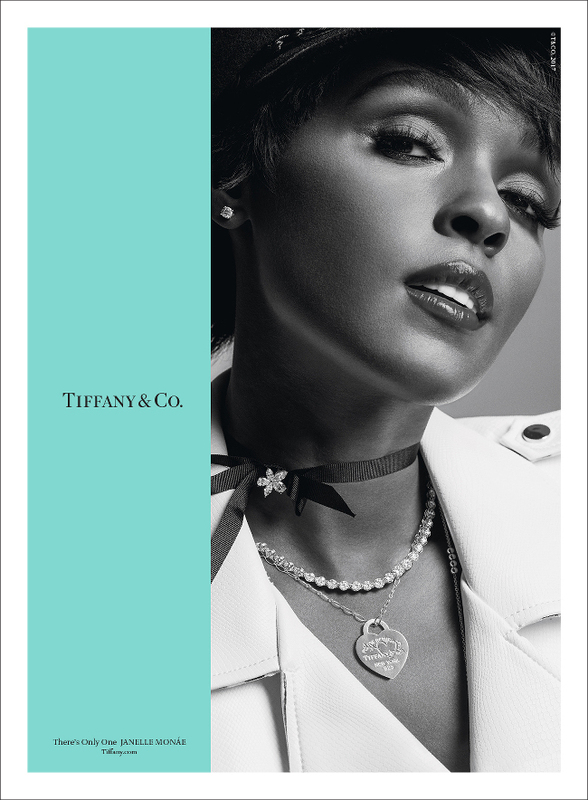 Janelle Monaé and Zoë Kravitz Star in Tiffany & Co.’s Latest Ad Campaign. 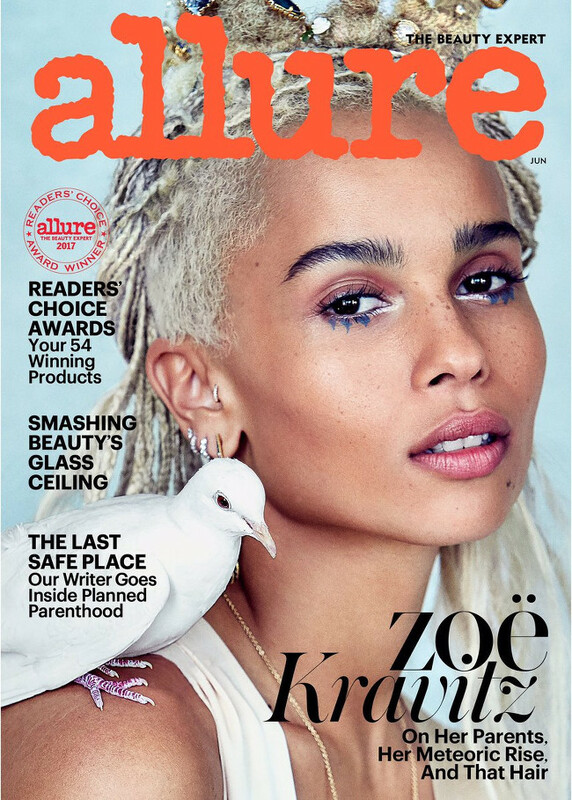 Zoë Kravitz Covers Allure June 2017. Images by Patrick Demarchelier. 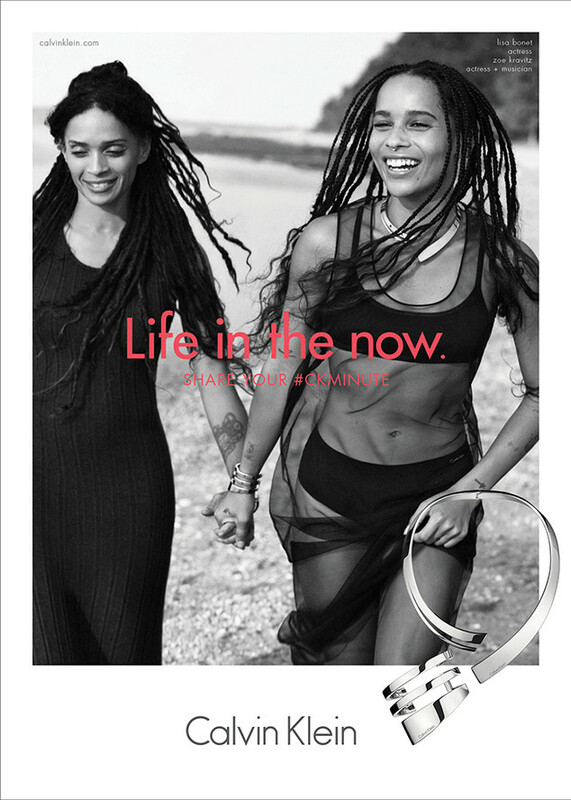 Zoë Kravitz is YSL Beauty’s Newest Muse. 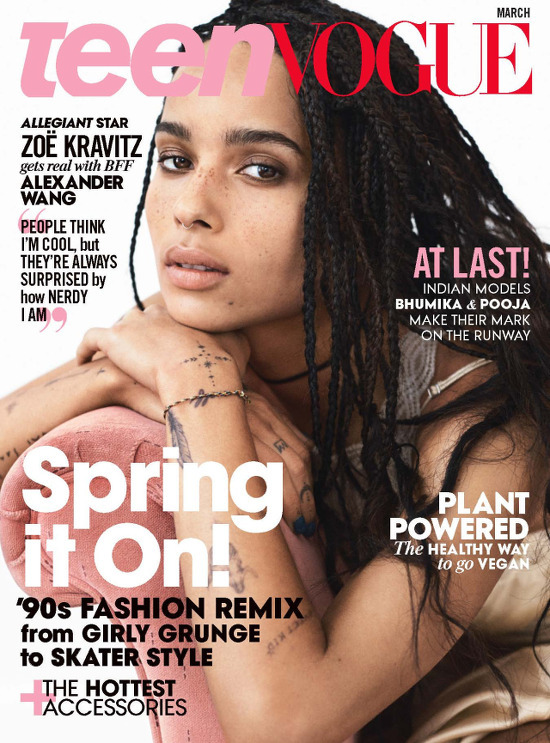 Zoë Kravitz Plans to Write, Direct, and Produce Her Own Projects. On the Red Carpet. 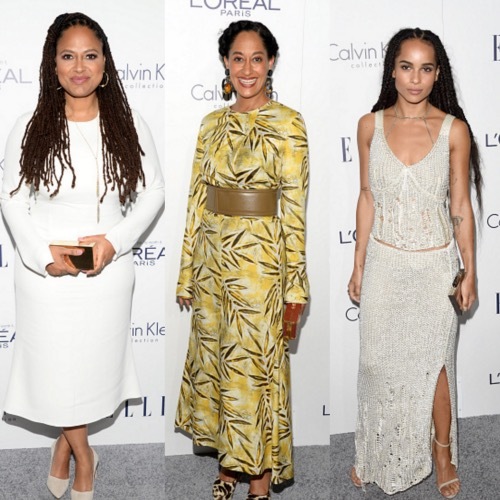 Ava DuVernay, Zoë Kravitz, Tracee Ellis Ross, and More at the Elle ‘Women in Hollywood’ Awards. 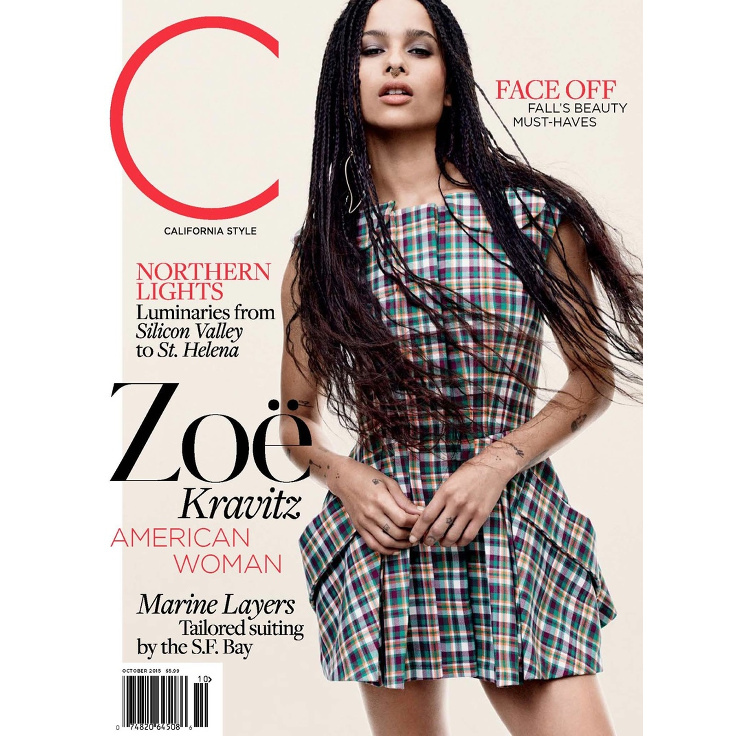 Zoë Kravitz Covers C Magazine. Talks About the Significance of Her Braids. Paparazzi Files. 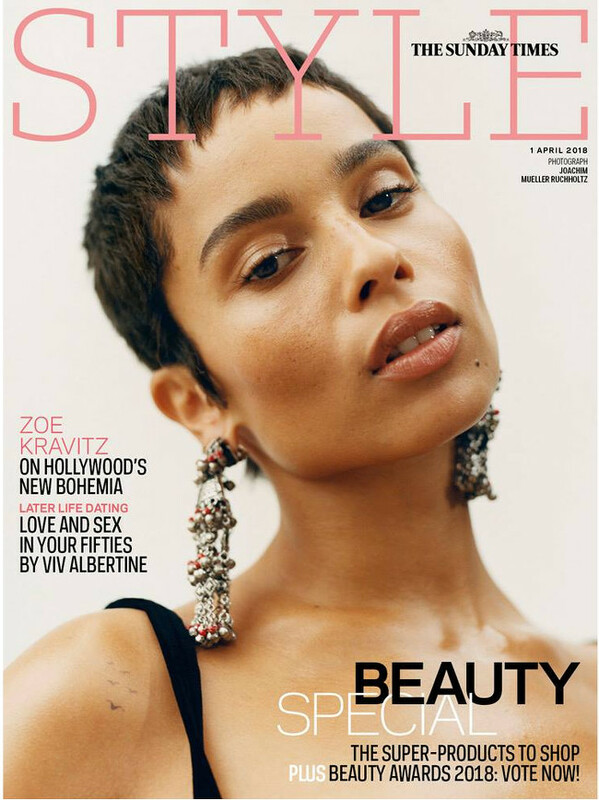 Zoë Kravitz Rocks a Calf Chain. Steal Her Style. 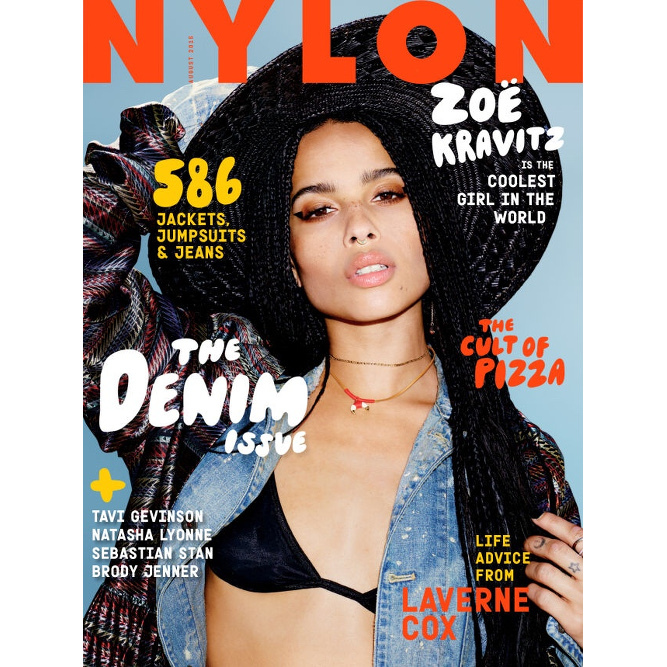 Zoë Kravitz Covers Nylon Magazine August 2015. Talks About Coming to Appreciate Black Culture.